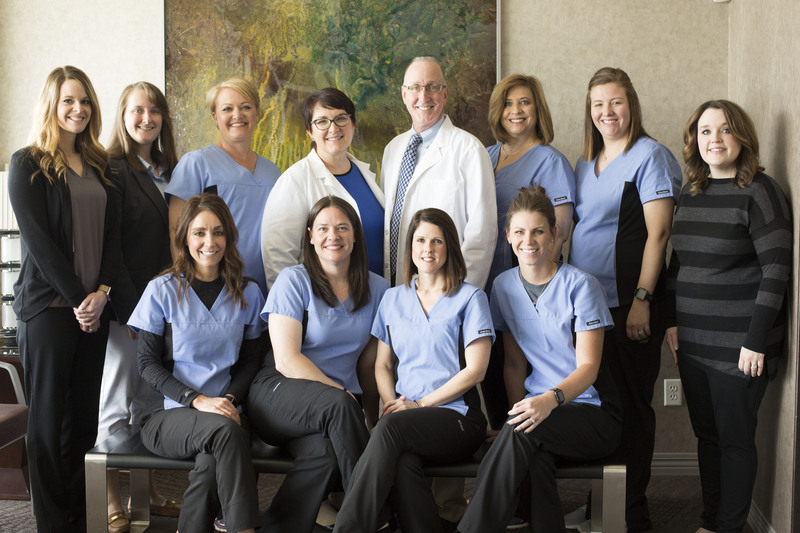 When it comes to your oral health, we want you to rest easy knowing that we have the best of the best to care for your needs. 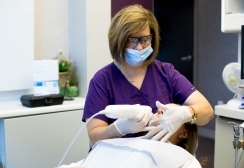 Our staff is very knowledgeable and can care for your mouth quickly and efficiently. We go above and beyond to ensure that we not only provide you with expert service, but that we also provide a warm smile and friendly attitude every time you visit. 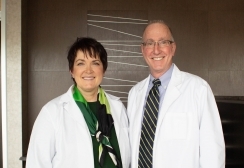 We will be updating our website with staff bios, so stay tuned for more information on our caring, intelligent team.